On 2 Januari of 2017 All Rosewoods and othere woods like Bubinga where listed on the Cites Appendex II List. Which means that all Rosewoods from now on need documents to proves that it has been legally obtained. I personally care deeply about the trees and nature on our planet and everything that we use. I only buy legal wood. And take great care in doing so. For every guitar i make in Rosewood or othere Cites listed woods i have to request a travel perment at the Wildlife and Nature Preservation department in Meschede. All costs for the perments and documents will be for the costumer. Indian Rosewood is used for Back and Sides, Bridges, Headplates and decorations like the Rosette and Bindings. Cobolo is used for Back and Sides, Bridges, Headplates and decorations like the Rosette and Bindings. 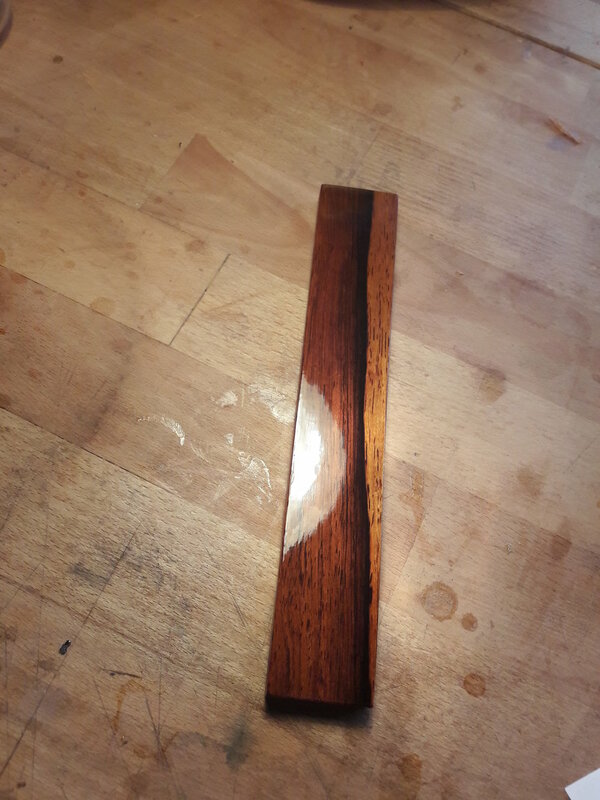 Madagascar Rosewood is used for Back and Sides, Bridges, Headplates and decorations like the Rosette and Bindings.